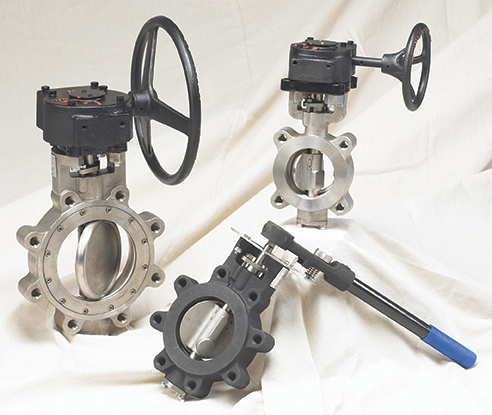 Milwaukee Valve Plumbing - Service Reps, Inc.
Milwaukee Valve’s insulated extension handle is designed to prevent condensation and other extraneous moisture from entering your insulated piping system, while also minimizing thermal energy loss from the system via metal extension tubes, levers, and similar parts. Our handle design incorporates a unique memory stop feature that requires no disassembly or removal of the handle to engage and make adjustments. 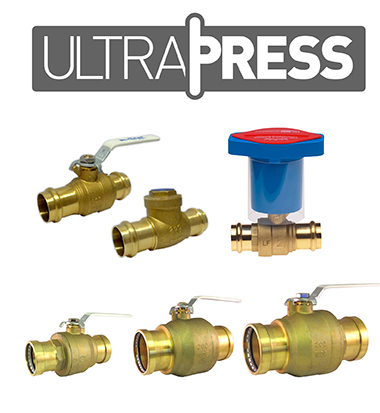 Milwaukee Valve’s newly expanded UltraPress line will save you more time than ever. 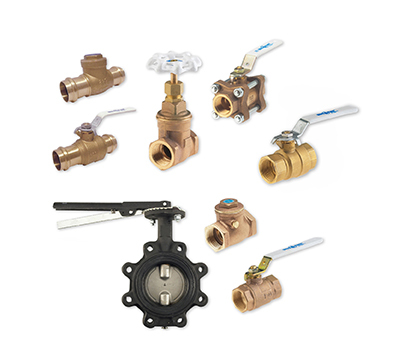 Designed for press-connection systems piping potable water, HVAC and inert gases at 200 psi or less, UltraPress valves are quickly “pressed” into place. 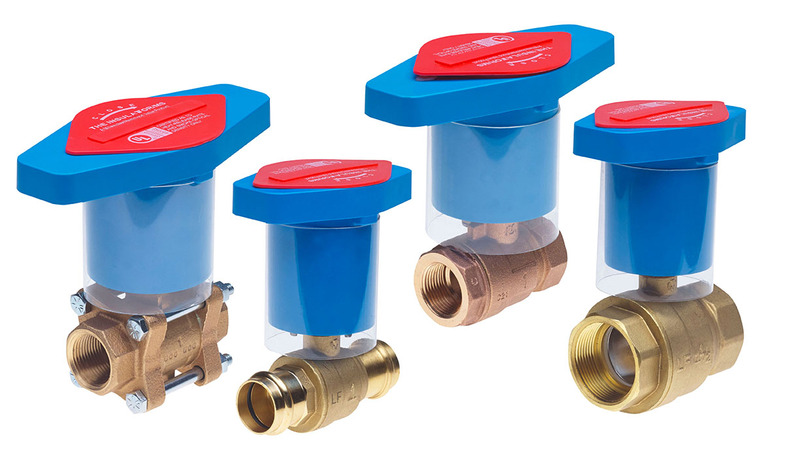 No more messy, multi-step brazing, soldering or screw-in installations.